It has been too long! Almost two weeks since I told you anything about my life! That is why I feel a complete Tuesday Ten is in order! So much has gone on!!! 1. I had a birthday!!! Yes, I might not have posted on my birthday...sorry, but now I am 24!! I know what you are thinking, and yes, I am in fact old! lol My birthday is September 13, and that is why I had such an awesome birthday gift the other week, from my loving fiancé! I ended up having a cookout with my family and friends and it was awesome!! Just think, in 76 years I will be 100!! 2. My August and September Birchboxes have come in! 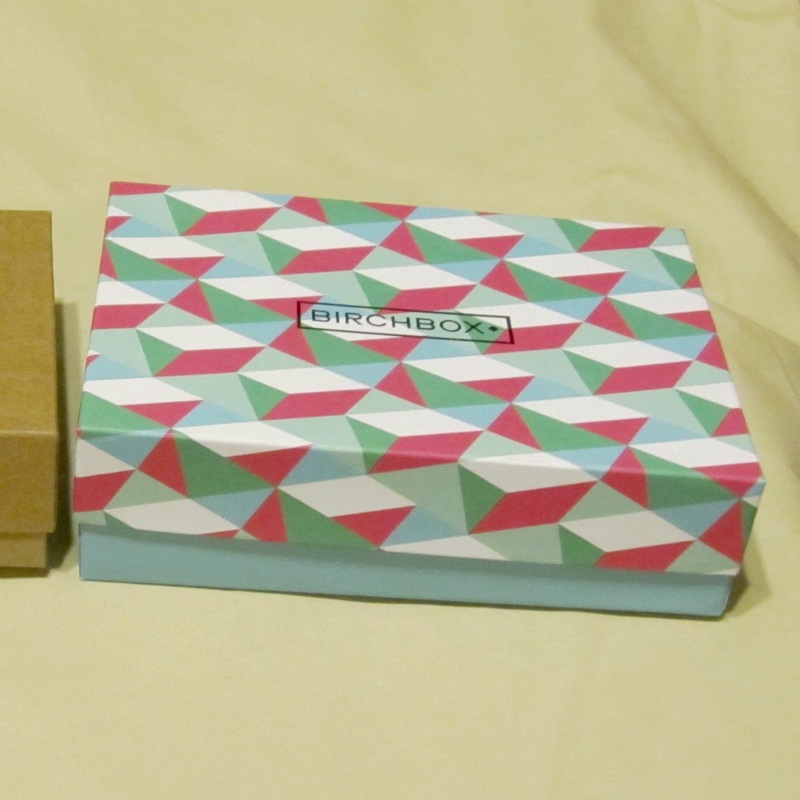 A couple of weeks ago, I posted about how I was trying out Birchbox, and I told you I would keep you posted! Well I got my boxes!! One in August and one and September. I think I am going to do a legit August/September Birchbox post, but I am going to tell you that I am seriously considering signing up for a year-long subscription. I think I just need one more box to convince me, but so far I like what I am getting! More to come, I promise!! 3. I am pledging a sorority! One of the reasons that I haven't been on here blogging a lot lately is because I am pledging CERES, one of the agricultural fraternities (although we are Sisters) on NCSU campus. For those of you who are thinking, isn't she a little old, the answer is, "Yes, I am old, but they love me anyway!" All of my friends from college have graduated and some have moved away to start their lives. That leaves me on campus with my roommate (who works a lot) and Joshua. I feel like this is a great opportunity for me to make personal connections and professional connections! I really like my pledge sisters, and the other sisters as well! 4. Joshua had a birthday too!! Yes! It is true! Joshua and I are both Virgo! Technically Joshua's birthday is before mine (September 5) but since it is my blog, I posted about my birthday first! 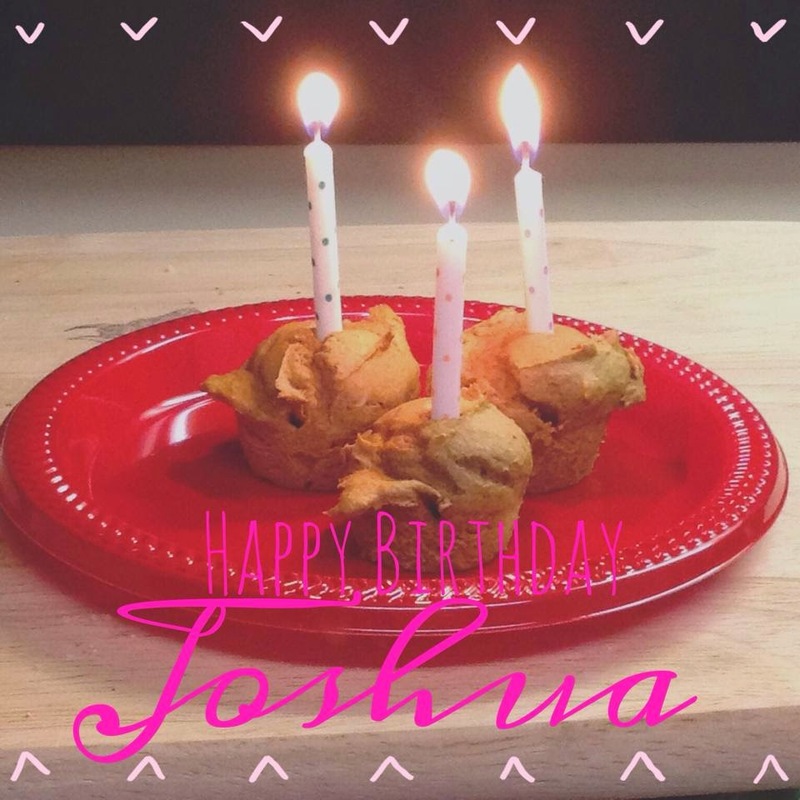 Joshua turned 28, and since his birthday was on Friday, I made him pumpkin muffins Thursday night so we could do a pre-celebration! I think he enjoyed it, and his birthday kind of kicked off the start of pumpkin spice season!! All in all, it was a good birthday celebration! 5. I scored big at Dollar Tree!! I realize that can have lots of different connotations, but just to be clear, I found a great deal at Dollar Tree! I literally bought 200 wedding invitations, response cards, envelopes, etc. for $8!! Total!! 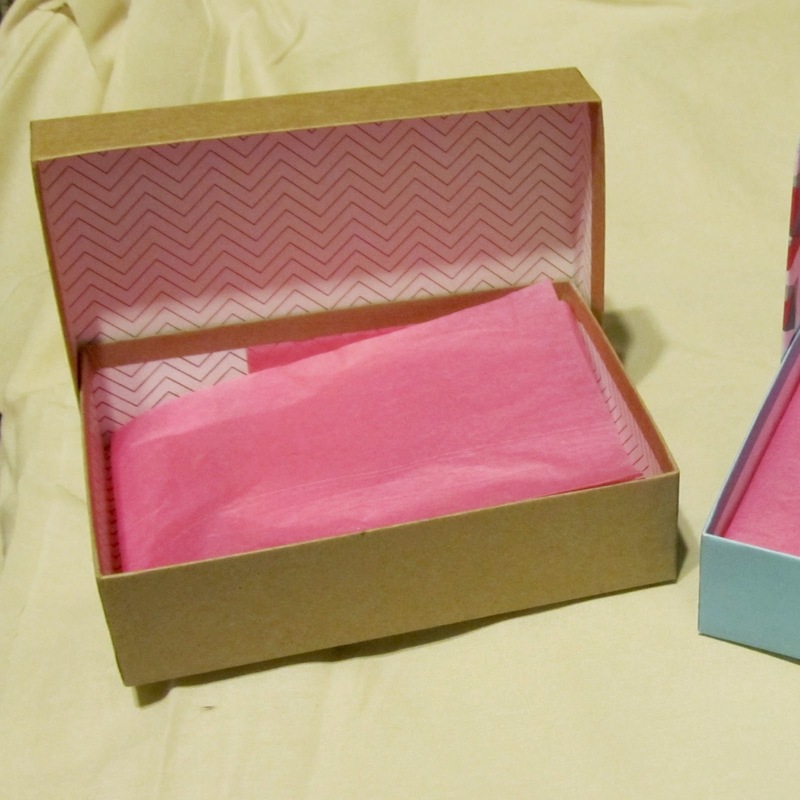 I then went home and searched the brand name and discovered that each box of these invitations sells for $36.99!! That is a 97% savings! See?? It's a score!! 6. My thredUP orders came in! Yes, "orders" is plural not singular! I definitely got my boots, and was like "WHOA!" so I found other things I liked on thredUP.com and off I went! Remember, if you want to try it out, follow the jump and save $10 off your first order! Check it out because it's awesome!!! 7. Halloween is less than six weeks away!! 8. I actually completed one of my September goals so far!! If you don't remember my last post (because it was so long ago), I had said I wanted to achieve some goals this September. 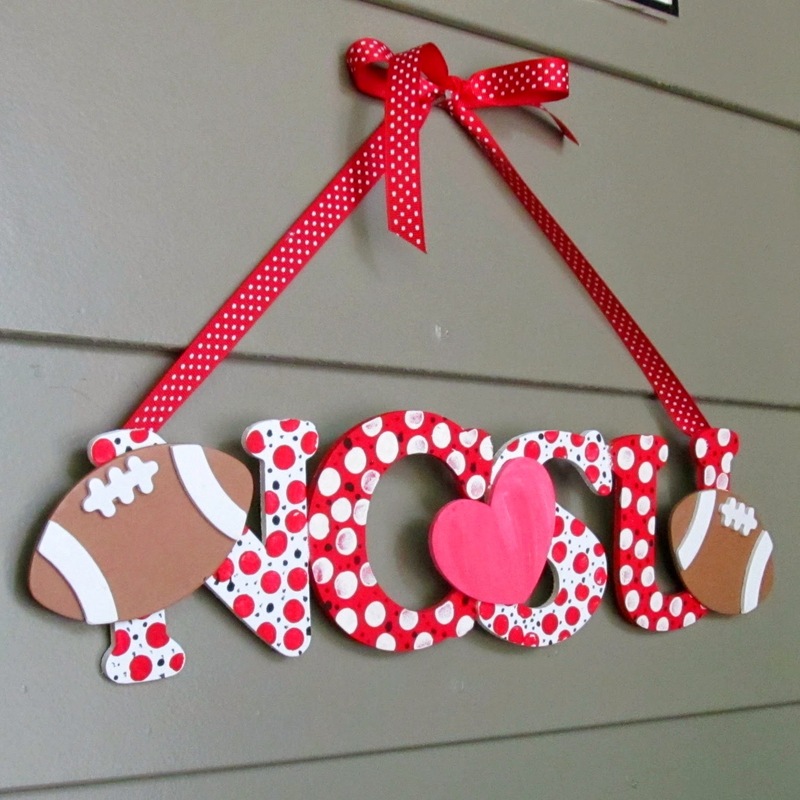 While one of them was posting better posts more consistently (which is not going to be achieved this month), another one was finish my football decorations! Success!! Just in time to take them down for Halloween right? Anyway, I feel like these decorations are too awesome to just be viewed in passing so look for a more detailed post about them! 9. I really want to try "Bullet-Journalling!" Definitely my favorite time of year for so many reasons! 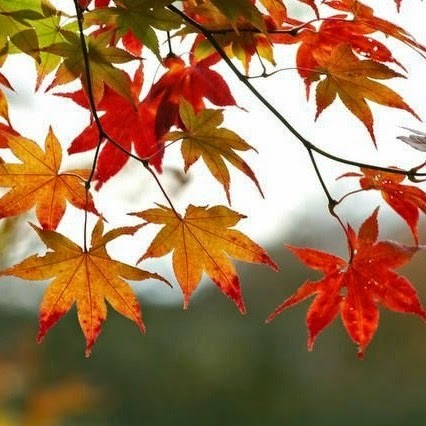 It is pumpkin and apple season, State Fair season, and legging and boot season! What are some of your Top Tens this week? Like I said, let me know!